Did MAFS' Cam dump Tina Ciccio before the show? We investigate. 1. 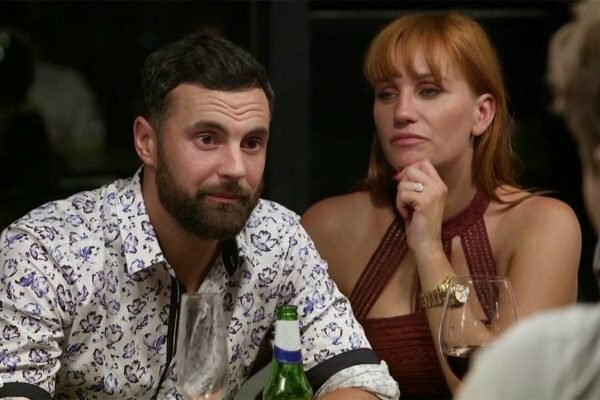 Did Cam dump a long term girlfriend before going on MAFS? An investigation. 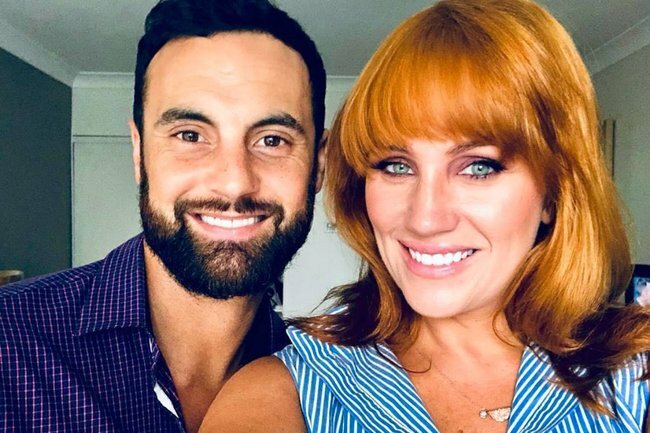 A very important MAFS rumour is here and everyone silence please. We all know that Jules and Cam were the literal diamond in the rough, world of social-experiment-turned-cheating-cesspool, Married at First Sight, but apparently not everything is as it seems. Friends of a Manly-based woman named Tina Ciccio, claim she was Cam’s longtime girlfriend before he (again, apparently) dumped her the week before getting married on the show to his now fiance, Jules. According to sources from the Daily Mail, Ciccio was overseas when Cam was approached for the show in August, 2018, the month before filming began and only realised Cam’s reasons for leaving when she saw his face in the show’s promo after they had broken up. Oi Cam, wtf? Image: Channel 9. Similar allegations have also been made by Now to Love, after a woman left a similarly scathing comment on a Women&apos;s Day Instagram post. "Together with a girl for four years. Attended my wedding with her. 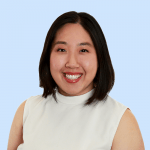 Applied for MAFS while still in a relationship. Got accepted and left the girl to be part of the show. Grub #Hungryforfame," wrote Instagram user @mishdaher. Daily Mail also have screenshots of Cam liking photos on Ciccio&apos;s Instagram profile dating back to August, however it seems like her profile has since been deleted. Despite this, Cam has fervently denied these rumours, which he told the Daily Mail were "fabricated and categorically untrue". "I was single when I entered the experiment," he said, however he did not comment on his alleged breakup. 2. "Greased up piggy." The awful text messages between Amber Heard and Johnny Depp. 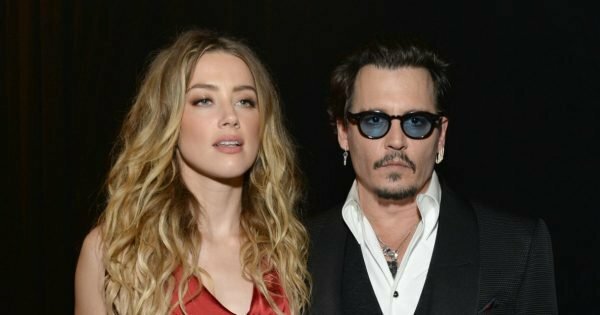 Johnny Depp and Amber Heard&apos;s relationship has long been subject to turbulent headlines thanks to their very public break up. And now text messages have been leaked between the former pair, showing just how toxic their relationship became. Obtained by Daily Mail, the exchange begins with Depp telling Heard of his "deep regret and shame" for his actions and saying he "will never do it again". But after she didn&apos;t respond, he sent another text which read: "&apos;I see that understanding and forgiveness ain&apos;t on the menu. I&apos;m disappointed to see that but not too surprised." The texts are from May 2014, and involve Depp and Heard talking about her film The Adderall Diaries. Heard was justifying her decision to do the film to Depp, saying she was in "a tough situation" and needed the role for financial support. "Unfortunately, I need to work because I&apos;m in a tight spot. But I held off saying a decision - in either direction - because of you," Heard said to Depp. The actor responded by criticising her decision to take the role in the film, which also stared James Franco. "I&apos;d rather you didn&apos;t stoop to that level, but... you&apos;ve already told me how much you like the material and that it&apos;s not a money gig... So... it&apos;s &apos;art&apos;... I&apos;m not gonna tackle that greased up piggy..."
The text messages were reportedly used as evidence in court this week involving allegations of violence. 3. Dan has addressed rumours that he cheated on Jess. Just in case you needed any more MAFS drama in your life, we have you covered. Following confirmation from Dan Webb on Friday night that he and Jessika Power have ended their relationship, the Married at First Sight contestant is also denying the allegations that he cheated on Jess. The rumours began after a woman named Hannah called into KIIS FM’s Kyle and Jackie O show on Wednesday morning and revealed she’d kissed the 35-year-old. But Dan has said, in an interview with Yahoo Lifestyle Australia , that "those allegations are fabricated and false". "I’ve got my son every second weekend and on that weekend I held his birthday party, so I was at home with him the whole way." Confirming that the couple had broken up, Dan told the publication that their now infamous interview on Talking Married was the catalyst for ending things. "We just spoke and I was just honest with her. I said, ‘Look I don’t think I can continue this. It’s toxic, you’re not being honest with me. I can’t have a relationship with someone if they’re not honest with me.’"
4. Judge Judy got a new hair cut for the first time in 23 years and we are NOT coping. This is the face, and more importantly, the hair of iconic deliver of televised justice, Judge Judy Sheindlin. We know this because since the show&apos;s inception in 1996, Judge Judy&apos;s hair has more or less remained in this coiffed and blowdried style. Judge Judy&apos;s bailiff (AKA Petri Hawkins Byrd) shared the photo of her new sleek low pony and it just looks very different. He captioned the post with the phrase "change is good," but to be honest, we&apos;re going to need a moment to mull this one over. 5. Kim Kardashian gave us a glimpse into her "minimal monastery" home and it was bizarre. 1. Why is it so... white? 3. Why don&apos;t they have doors? For an investigation into the other troubling points from Kim&apos;s house tour, you can head to our earlier post here.